DescriptionPylox Lazer is a quick-drying thermoplastic acrylic based paint, that can be used on a wide range of interior and exterior substrates. ..
DescriptionSize: 40MM Country of Origin: China Disclaimer All product images shown are for illustration purposes only. Actual..
DescriptionWidth: 1.83m Length: 5.1m Colour: Green Disclaimer All product images shown are for illustration purposes only. ..
DescriptionBrand: Baba Seed: Thai Basil Weight: ±2gram Maturity: 60days Quality: Herb seed. Disclaimer ..
DescriptionBrand: Baba Seed: Melon Gorgeous Other Name: Melon Jepun Berjaring Weight: ±5gram Maturity: 60days Quality vegetabl..
SpecficationDimension: 4" 100MM (L) x 2.3MM (W) Colour: White Packing: 20 pcs Disclaimer All product images shown are ..
SpecficationDimension: 12" 300MM (L) x 5.0MM (W) Colour: White Packing: 20 pcs Disclaimer All product images shown are..
DescriptionPENTENS 603 Silicone sealent is one part acetic cure, widely used for glazing and sealing and weatherproofing in all building, modular ..
DescriptionBlade width: 1 ¾" (44mm) Plane length: 180mm Wood type: Huali Rosewood EquipmentsPlane bo..
DescriptionSize: 8" x 80MM Type: F-type woodworking clip Guide rod with flat Screw rod carbon steel Surface plating .. Ordinary Cast Steel Try Square 12"
DescriptionLength (L): 12" Light weight High quality steel product Colour: Silver Material: Steel Country of origin: China..
DescriptionCountry of Origin: Korea Type: Electro coated sisha abrasive Application: Wet & dry Disclaimer All product i.. Sunny High Quality Heavy Duty Bolt Clipper 12"
DescriptionsSize: 12" Perfect aligned cutting edge High quality blade Made in Japan Disclaimer .. Features & BenefitsBlade guard for storage safety Fully precision ground blade on all faces Ergonomic hi-impact resistant bi-material h.. 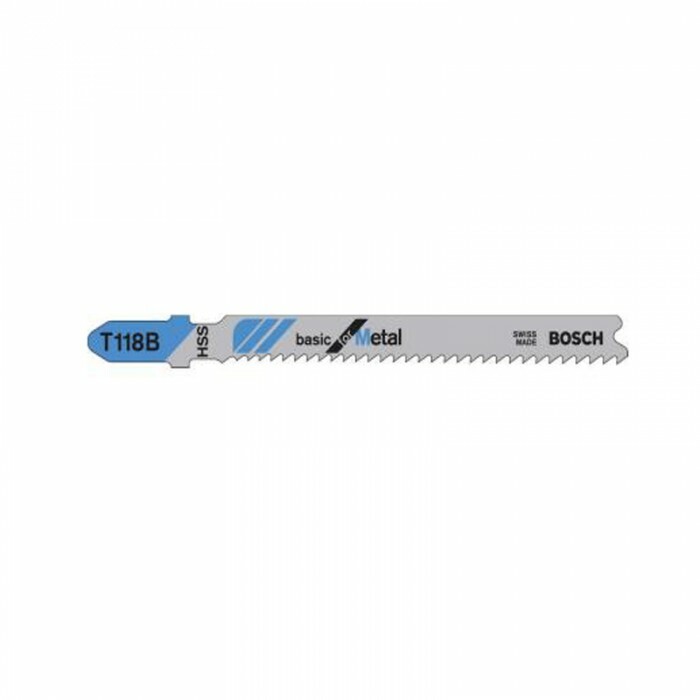 Features & BenefitsThe hammer head is attached with 2 wedges for better durability Ball end use for riveting and poll used for normal str..
Hardware/Cutting & Holding ToolsBahco X93 HY-6669 Crosscut Plastic Handle Saw 19" 475MM (L) Features and BenefitsHand..
DescriptionTotal length: 100.0mm Material:HCS Application: Softwood (5-50 mm),chipboards, wood core plywood, fibre boards. T..
Packaging ContentsDremel 200 Series	5 high-quality Dremel accessories	Instruction manual Technical Data Rated power..
Hardware/Hand ToolsVenus Malleable Duty Iron G-Clamp (Heavy) 8" 200MM DescriptionSize: 8" 200mm Made from fine qua..
DescriptionPremium high temperature masking tape for paint masking application in the automotive and industrial markets where excellent holding an..
LSTM Galvanized L Shelf Bracket 3MM (T) x 25MM (W) x 2" x 3"
DescriptionThickness (T): 3.0mm Width (W): 25mm Size: 2" x 3" Disclaimer All product images shown are for i..